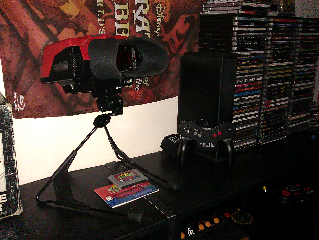 I feel stupid for making a post about virtual boy. Everyone likes to beat on it. But, all and all, I like the console. It is 3D. It problem is just being red, very very red. Getting past that though, it's not too bad, I really like Pinball and Wario Land for it. Red alarm and 3D Tetris feel unfinished.